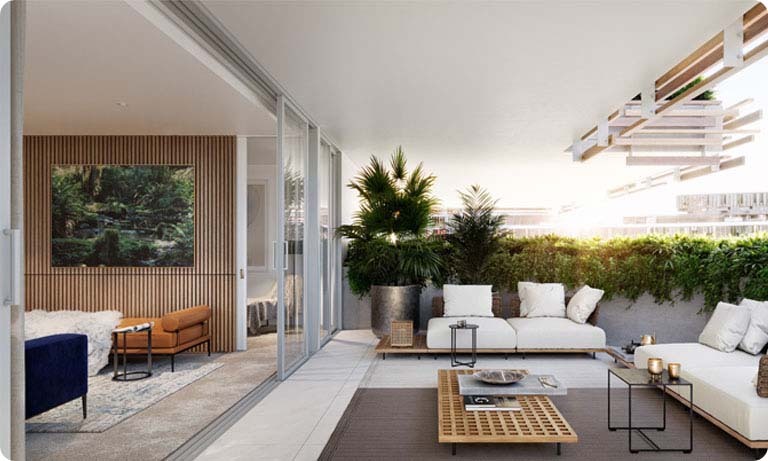 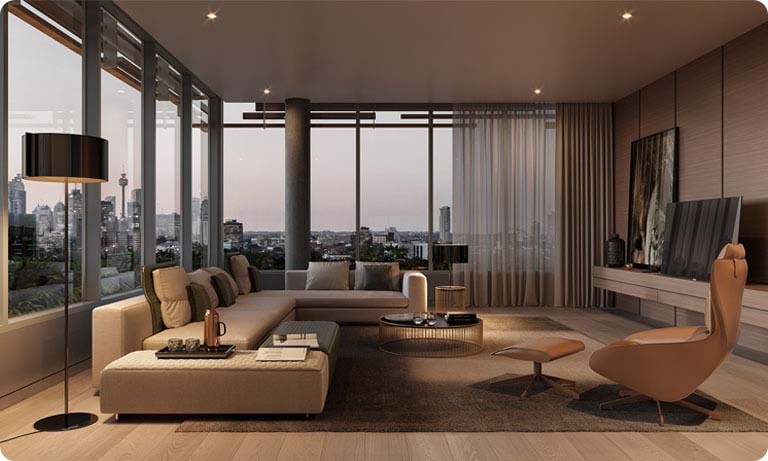 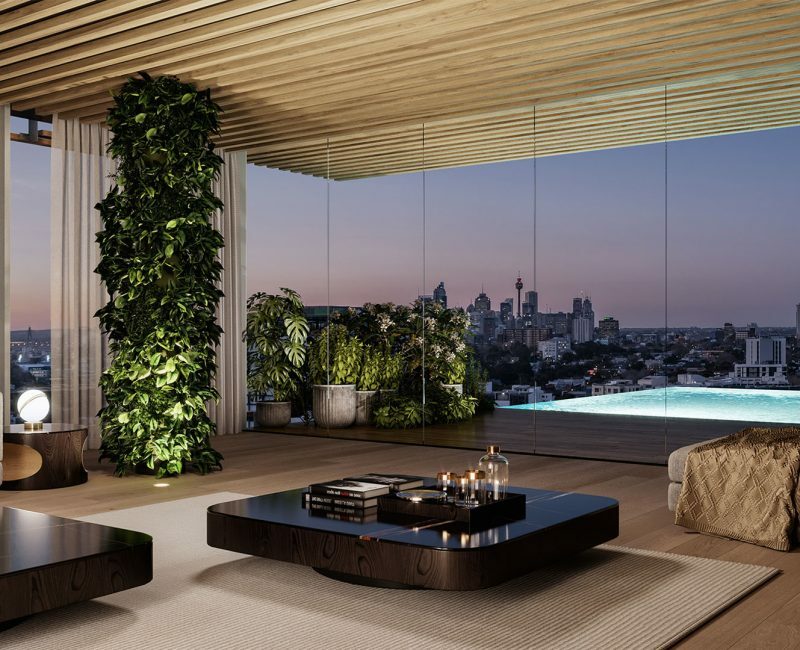 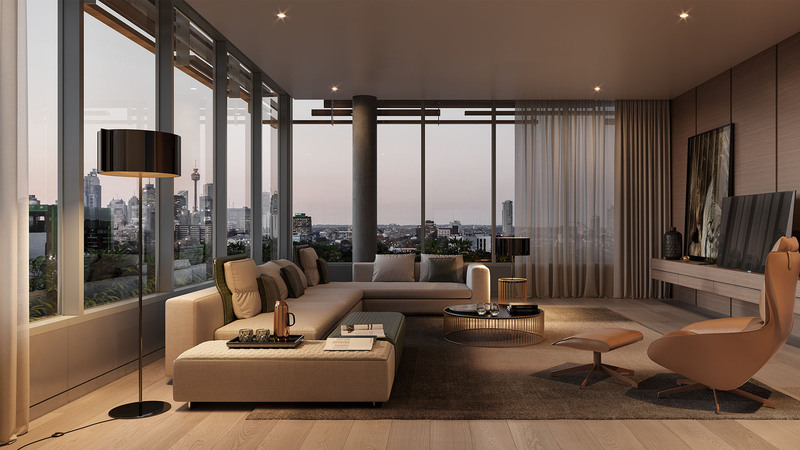 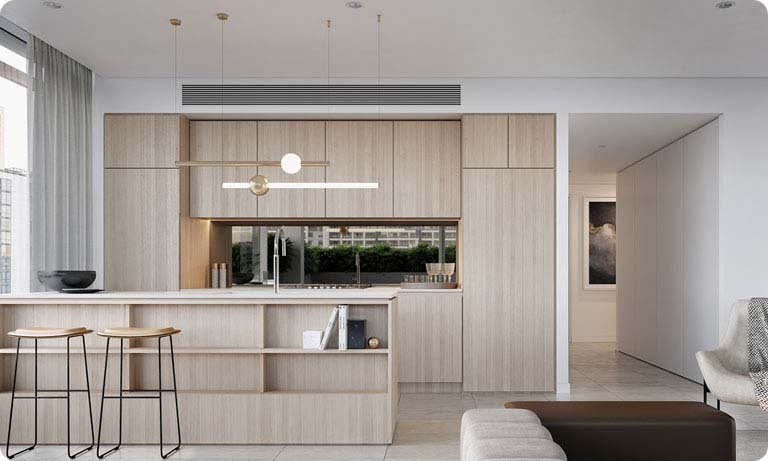 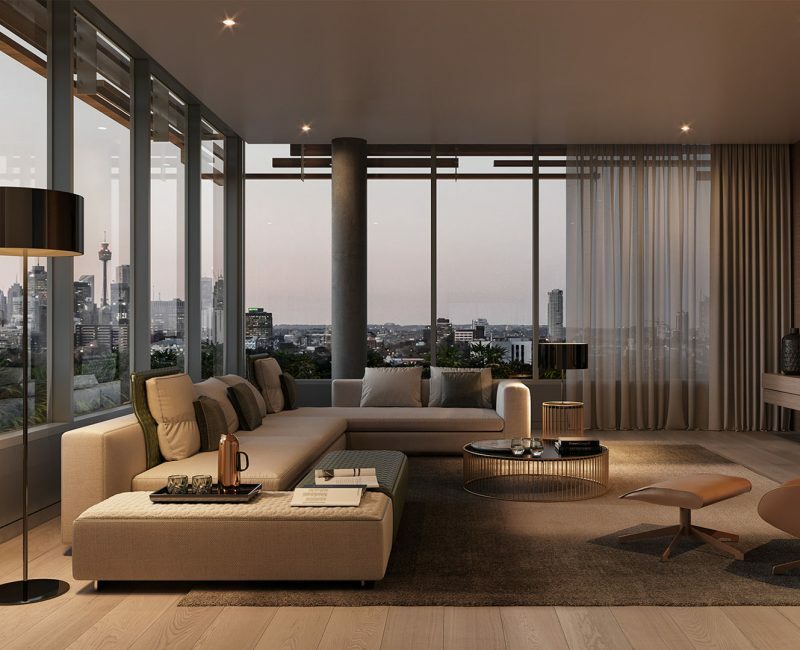 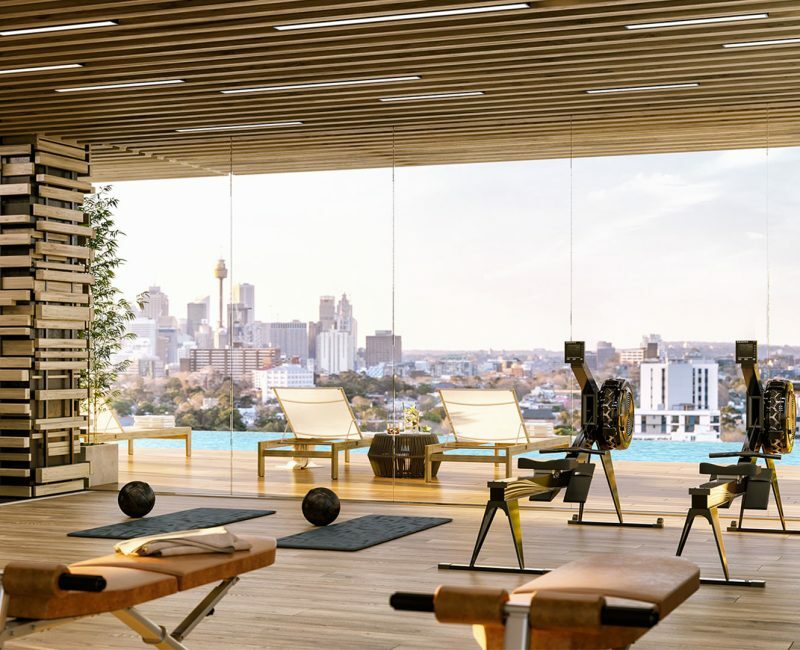 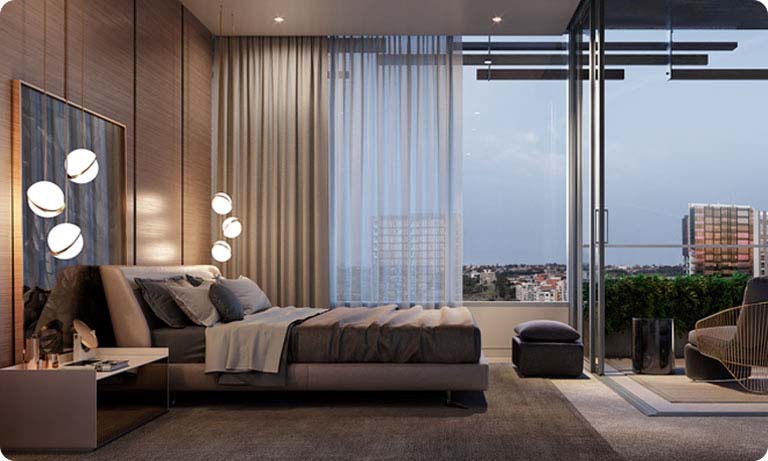 Sydney’s premier award-winning developer is unveiling its newest and most impressive development to date, Mastery by Crown Group. 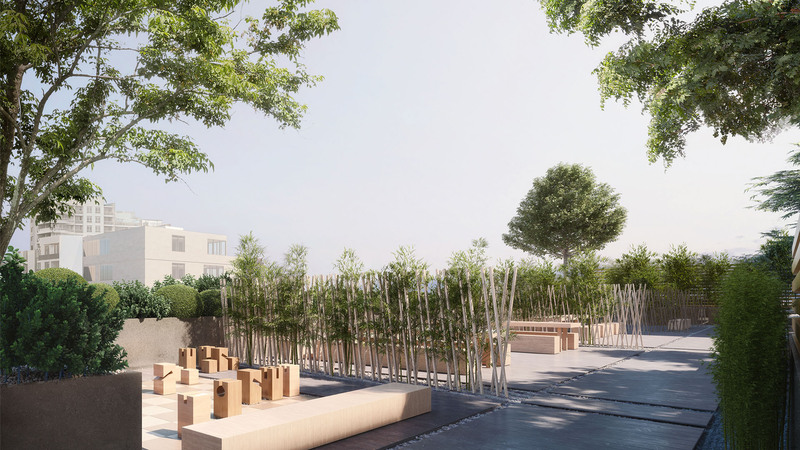 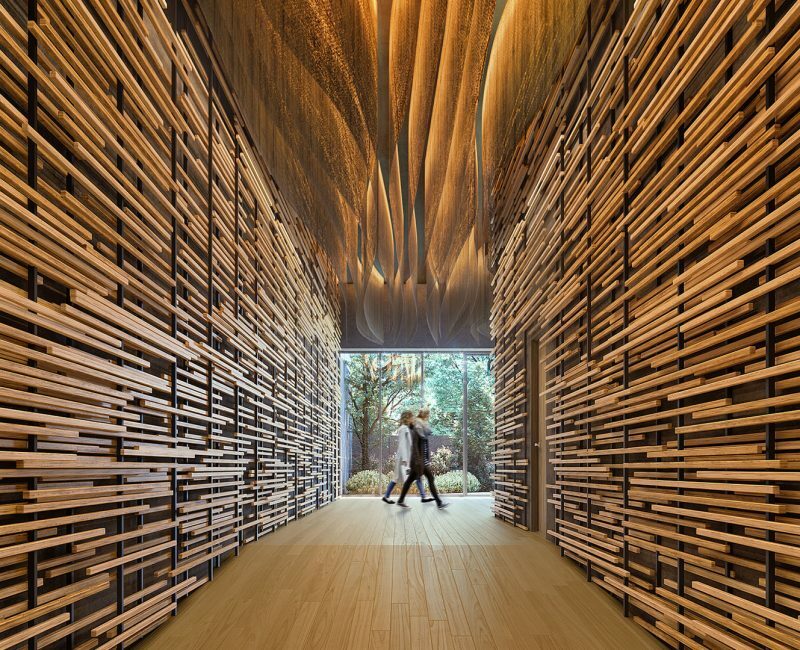 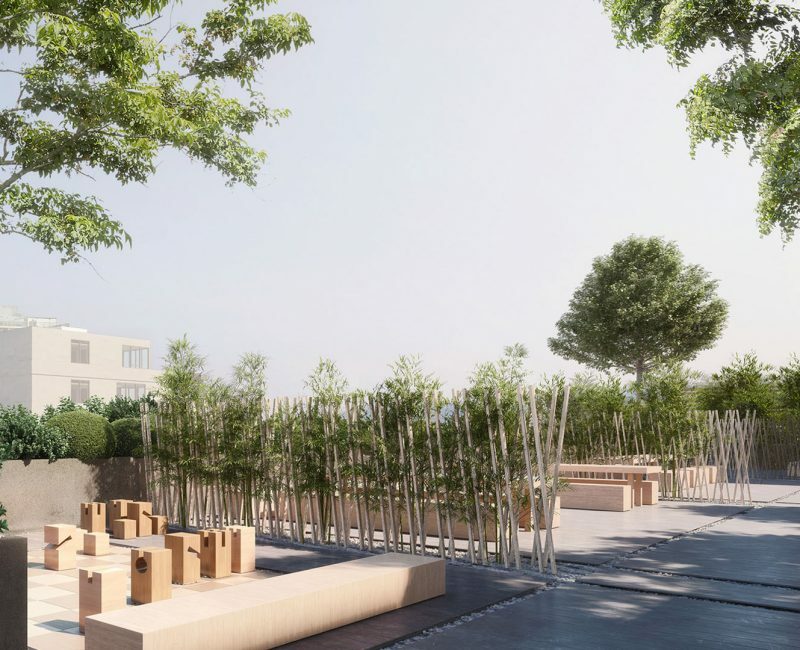 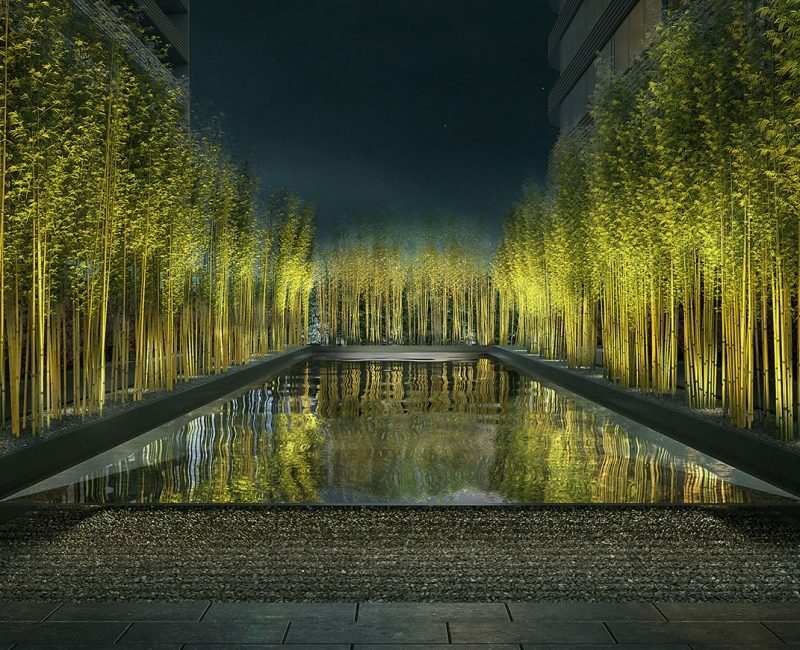 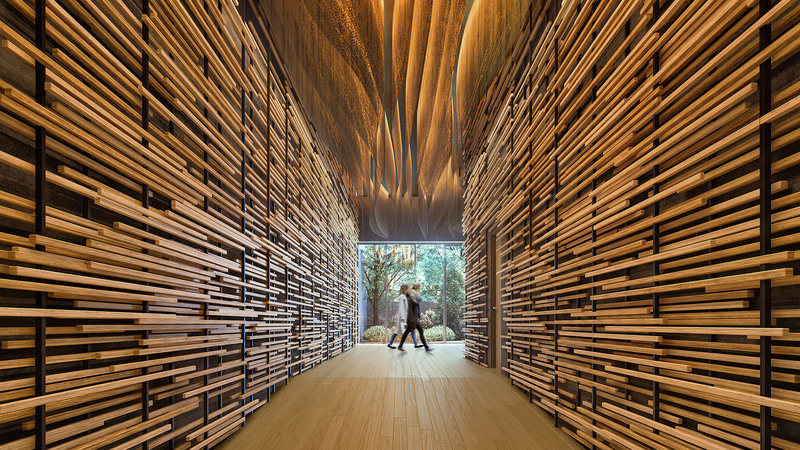 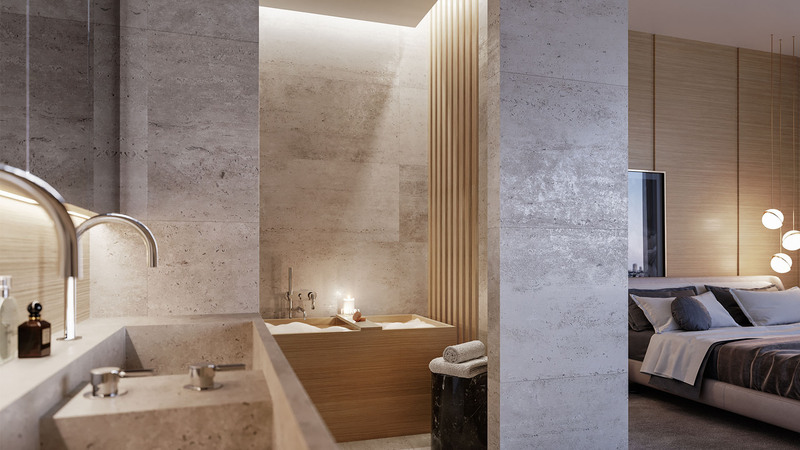 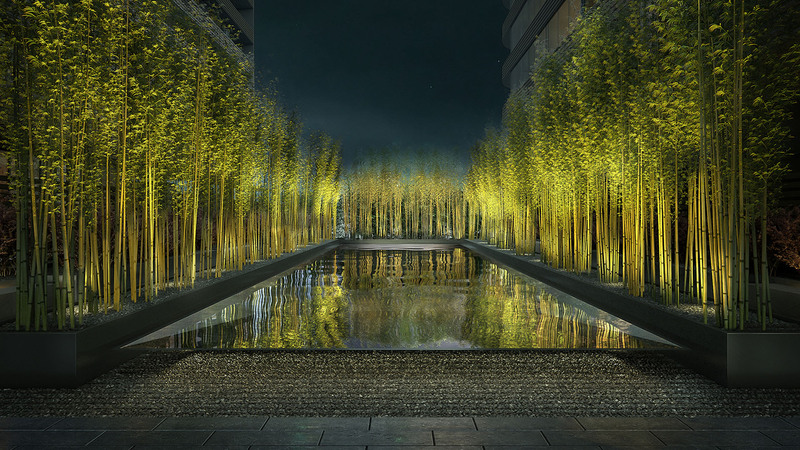 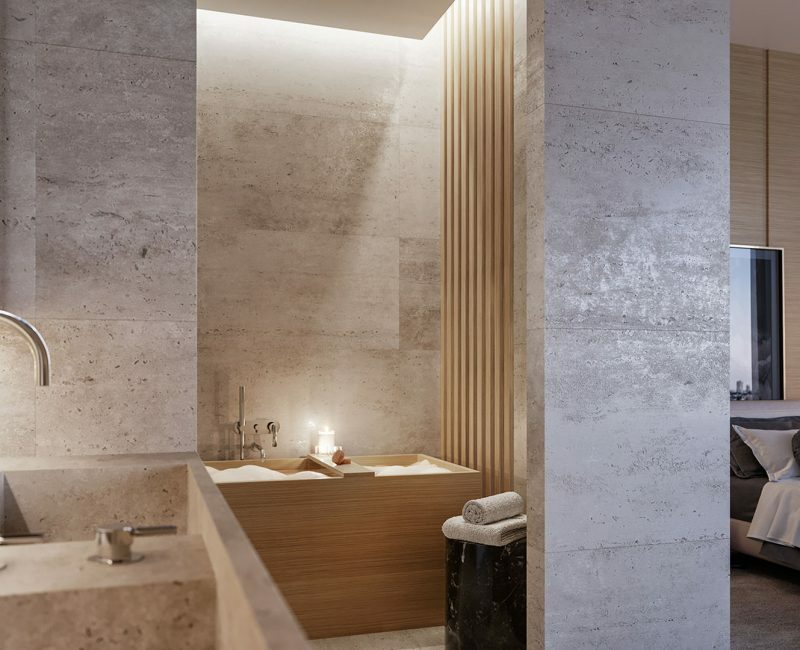 Designed by world renowned architect Kengo Kuma, alongside Koichi Takada and Silvester Fuller. 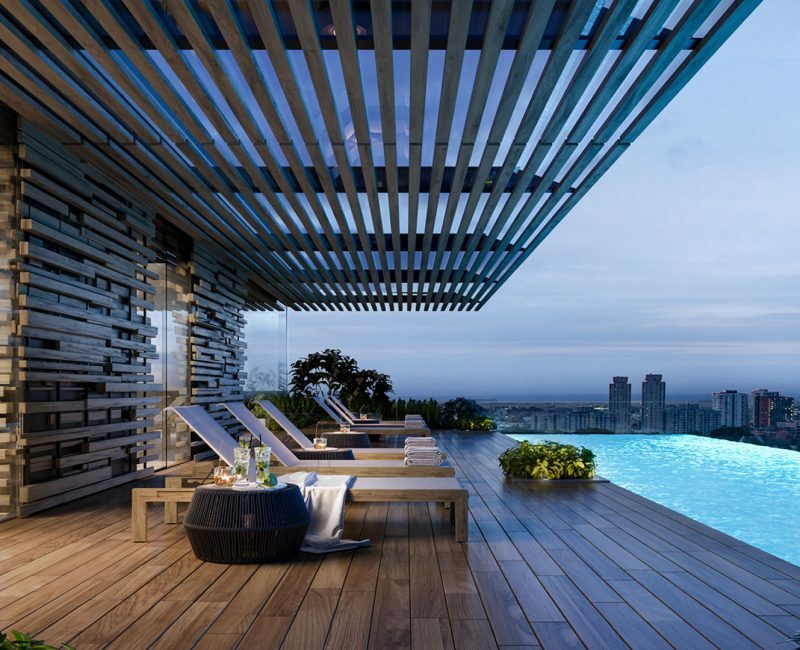 Crown Group is proud to have three architecture firms involved in this landmark development. 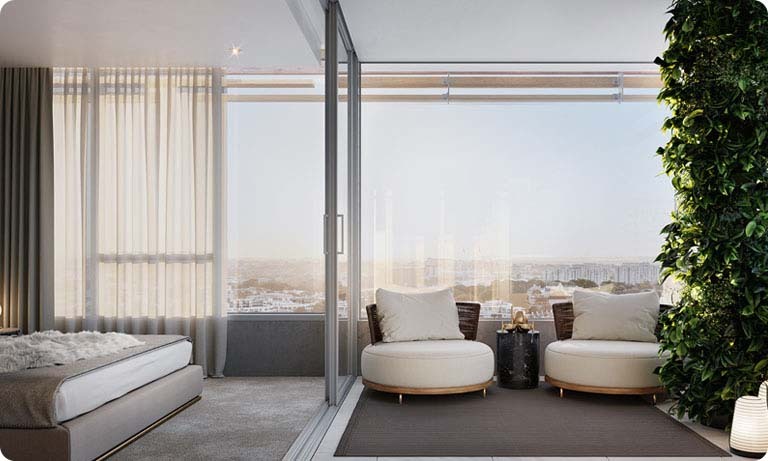 Mastery is an architectural masterpiece providing a new level of luxury living. 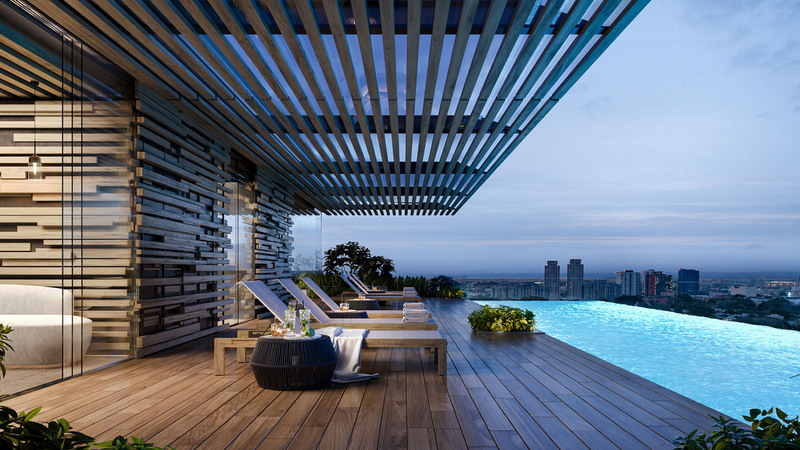 A collection of 5 iconic buildings boasting world-class restaurants, chic cafes and a high class selection of retail outlets and amenities. 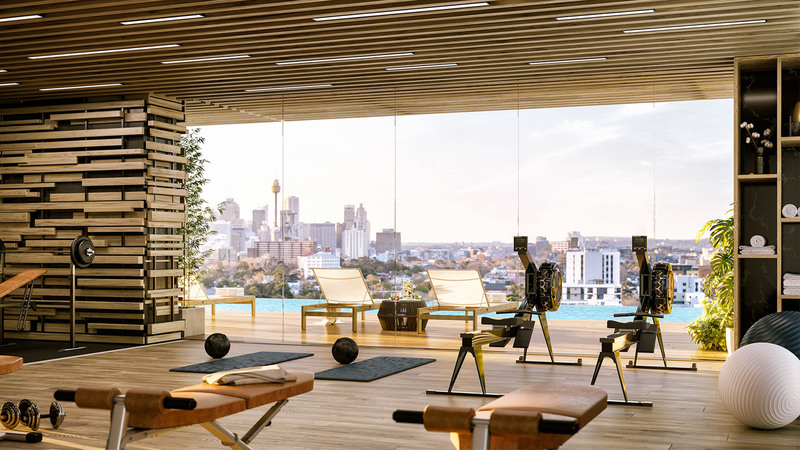 Residents will experience unprecedented comfort as they enjoy the rooftop infinity pool, gym and community room. 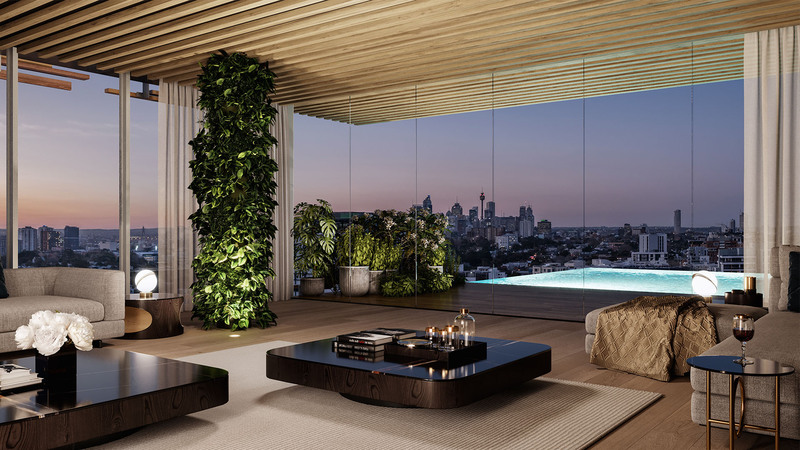 This forward-thinking development is sure to raise the benchmark for luxury inner city living, not just in Sydney, but across the World.